With a complete vector engine, the extensive library of effects and a lot of built-in presets, you are free to create what you imagine. 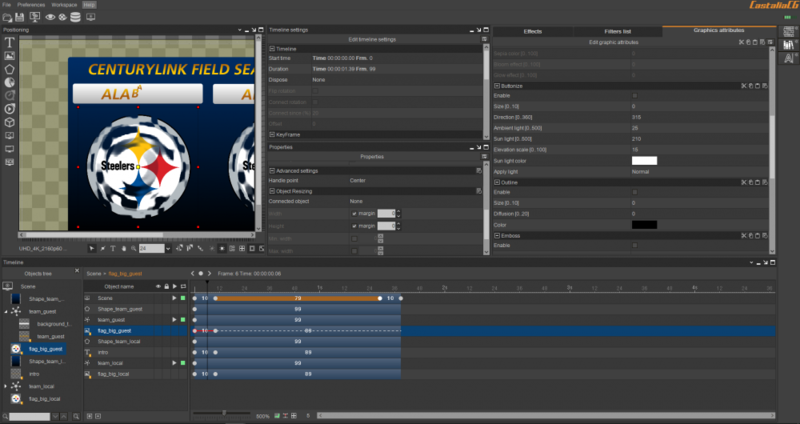 The smoothest definition for your live graphics, the easiest approach to broadcast animation. Creating animated graphic templates may seem complex, but CastaliaCG makes it uncomplicated. Try to believe. With CastaliaCG, the user is not forced to learn new operating procedures but has the guarantee of the maximum reliability and stability. 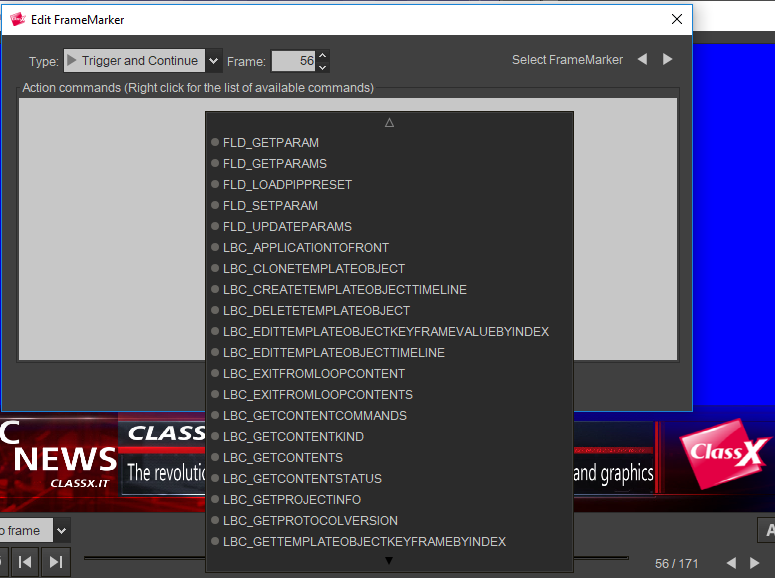 We work every day for creating the tools that will help you in making television graphics. Add playful effects without wasting time. Programming is a brake for inspiration. 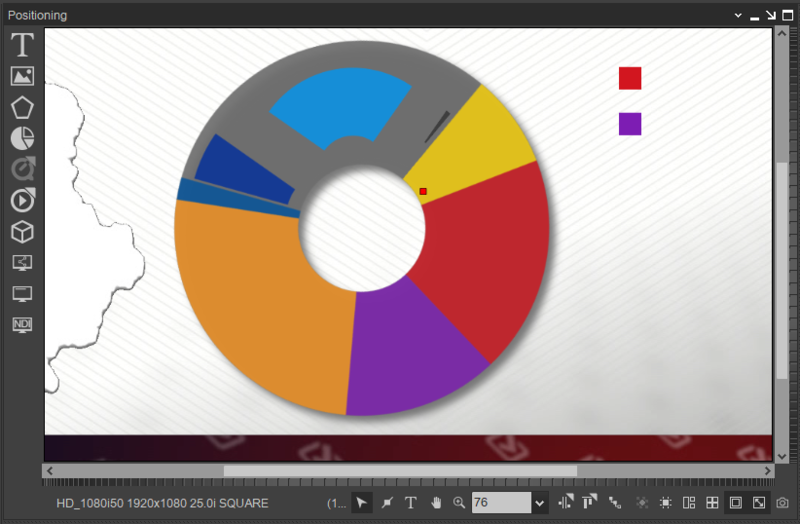 Transform your data into compelling animated 2D bars, lines, areas or pie charts. Automatic, flexible, complete. Ensures the WOW-effect. Surprise your audience with something new and impressive. 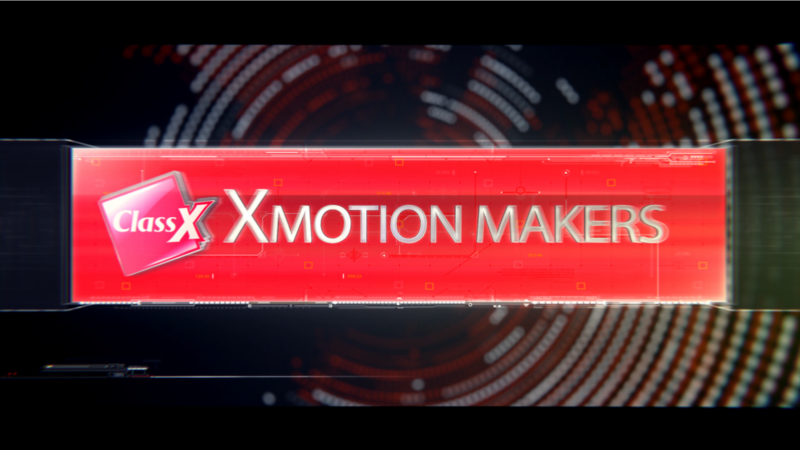 The revolutionary software for dynamic titling, compositing, animation and graphics. Thanks to the new single environment, the access to all the settings is immediate and the new dark look makes it more comfortable to a longer use. 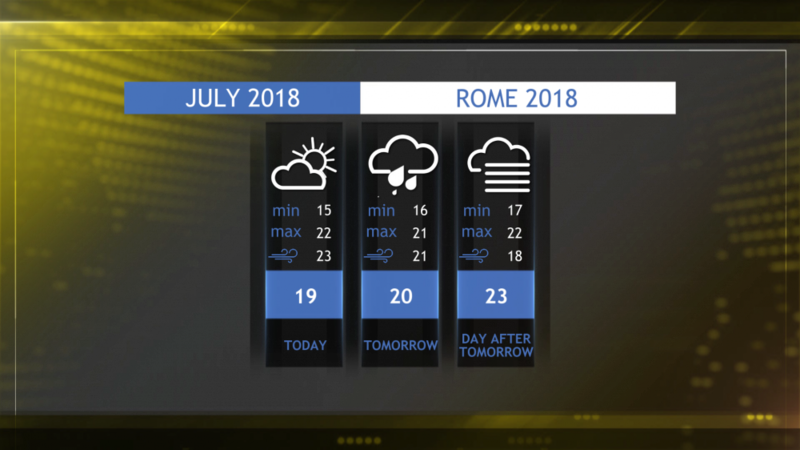 But not only this, the Timeline with MultiKeyframe, the new Preview with integrated DataSource and the floating panels allow a full customization of the user´s workspace. The creation of new template is now easyer and faster. In the previous version of the preview panel, it showed only a preview of the project. 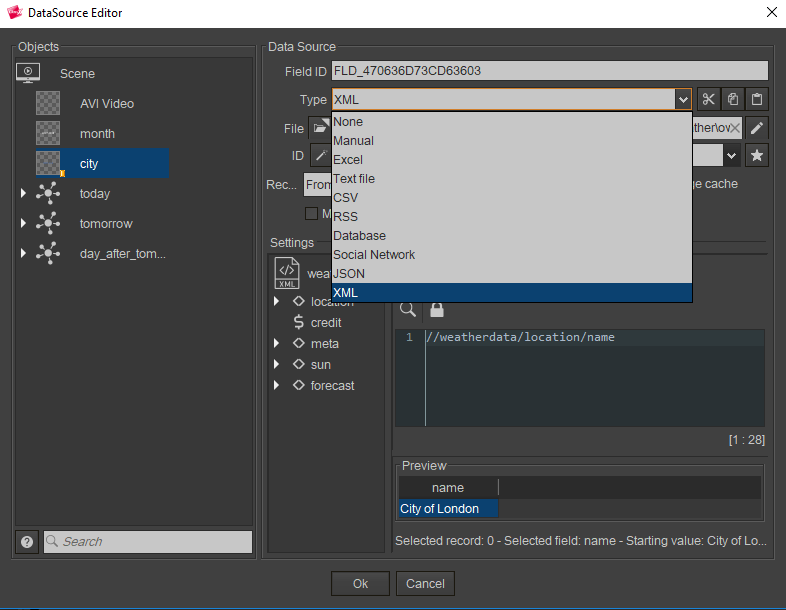 Today you can view instantly the data connected to the external datasource like TXT, XLS, CSV, XML, JSON, RSS, MDB, SQL, Twitter, Facebook and so on. Select the correct record and seee how your template will look like in an instant. Real-time. The new timeline is intelligent and educated by your limitless creativity. Set the desired KeyFrames on every single object´s timeline with a click. Scrub the time ruler and enjoy seeing in real-time how the engine interpolates the subsequent properties of the KeyFrames on the object. Apply effects to any KeyFrame and/or transform them into a pause. The color of the timeline is designed to improve the perception of individual KeyFrames within the workspace. Orange bars stay for pauses: ergo the continuous maintenance of the status of the KeyFrame it starts from as long as the pause lasts. So simple!